Xiaomi announces MIJIA portable mosquito repellent. 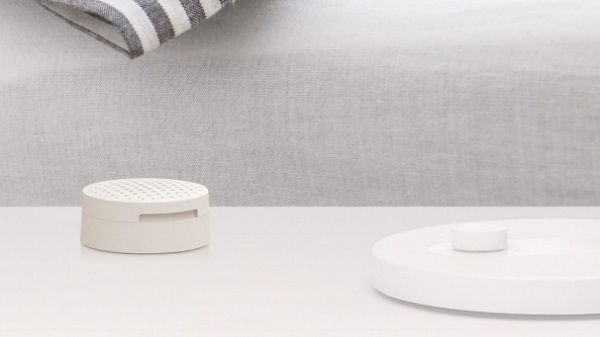 Xiaomi has today announced the launch of MIJIA portable mosquito repeller, in China. The diameter of the MIJIA portable mosquito repeller is only 4.6 cm and it is priced at ￥29 ($4). MIJIA portable mosquito repeller is powered by Power bank. With this feature, you don't have to find other power source in order to use mosquito repeller. It's so useful especially when you are camping in jungle. Heat resistant materials is used to make the cover and we are using PTC thermistors. The heating element is made of stainless steel as well. Close and open by rotating the cover clockwise or anticlockwise. Insert the mosquito mat and you're ready to go.